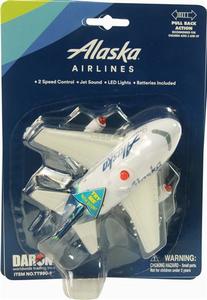 This stylized aircraft and makes a perfect to for anyone over the age of 3. 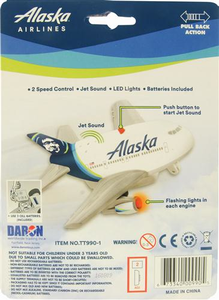 - Flashing red lights, activated by the push of a button on top of the fuselage! Pull the plane back and let it go forward in the take-off position.